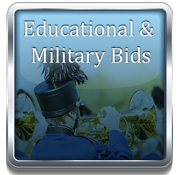 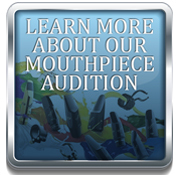 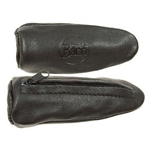 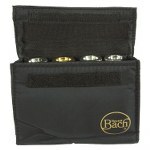 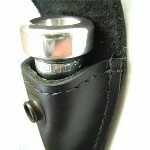 Torpedo Bag Trumpet Mouthpiece Holsters - Multiple Options Available! 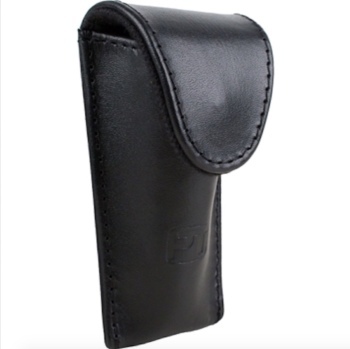 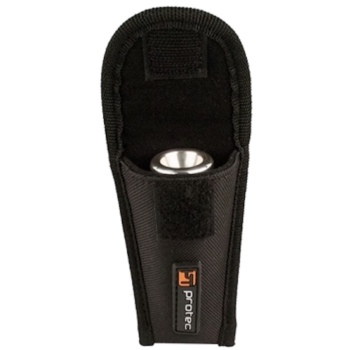 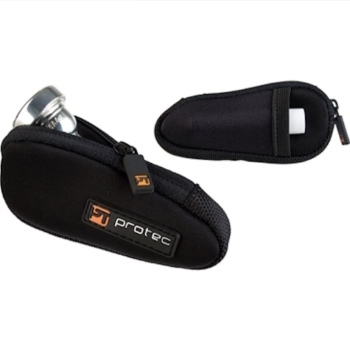 Pro Tec Neoprene Trumpet Mouthpiece Pouch - Multiple Colors! 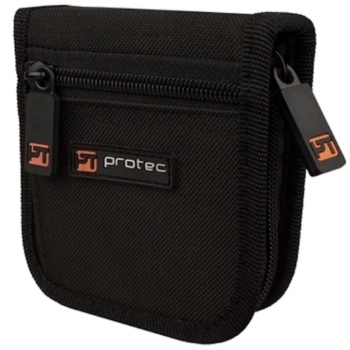 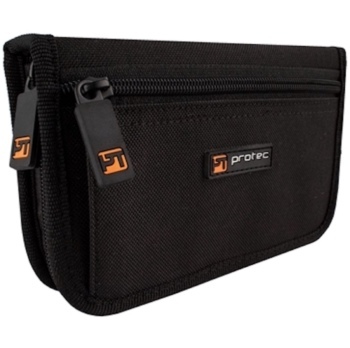 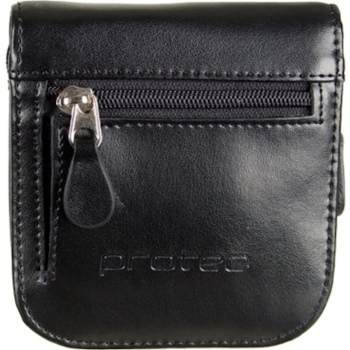 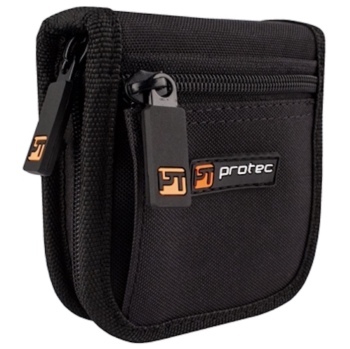 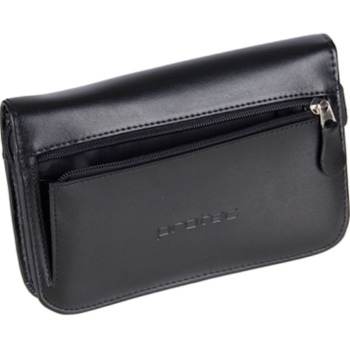 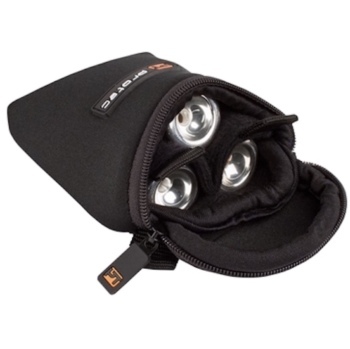 Protec's padded neoprene pouches feature a compact fitted design, zipper closure, and backside pocket. 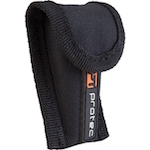 Pro Tec Neoprene Triple Mouthpiece Pouch - Multiple Colors!